Our world is full of trends. Trends define our lifestyle and people tend to follow them in almost everything. 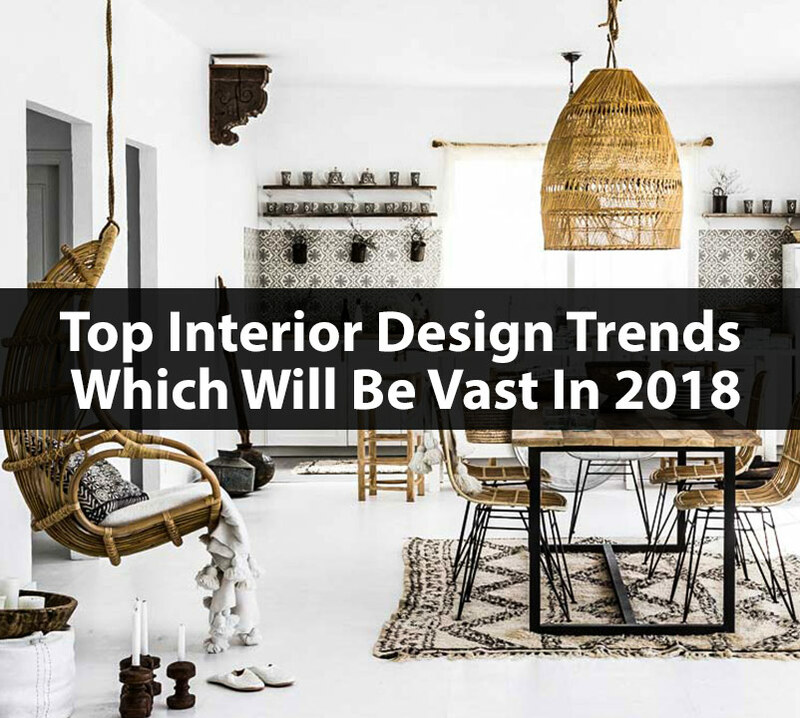 However, people are unaware of the interior design trends. Many of them are unknowledgeable about the fact that one’s character and personality is influenced by fruitful interior designs. Interior design trends would also serve as a treat for the eyes. 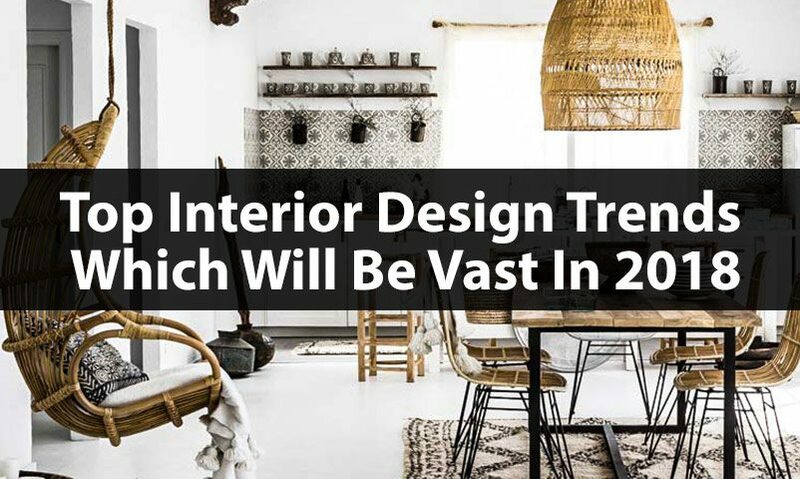 Our interior designers in Seven Dimensions predict the top interior design trends. This 2018 is meant for vibrant colours. 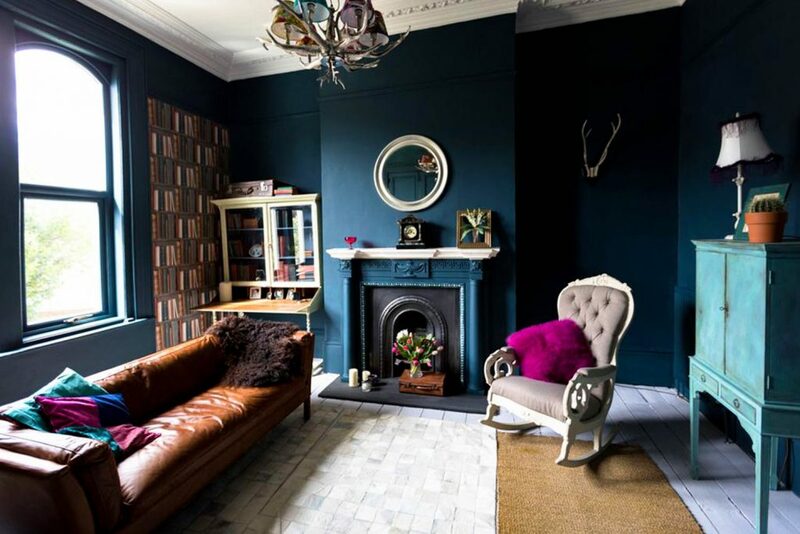 Some may say that lighter colours would be a great choice for your interior design. This may be true. 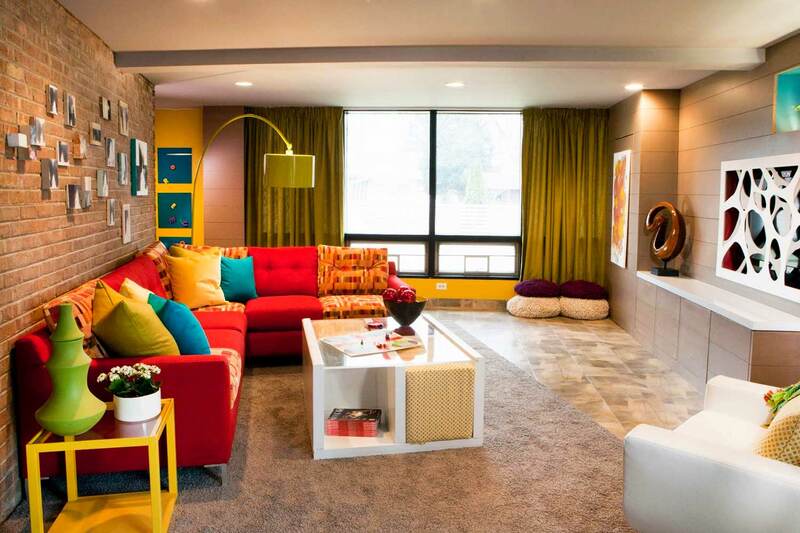 However, application of bolder colours would fill the room with happiness and also represent comforting experience. Colours like yellow, orange and red literally provide the sunny appearance to the living space. Also, incorporation of lighter colours in contrast to these colours would give a calm look. This interior design trend is an amalgamation of both warm and cold colours. As a result, even a dull or dark room will look brighter in the daytime without any additional artificial lights. To create a positive impact, try a bold colour contrast with another brighter shade. Furthermore, try to incorporate this in the children’s room for their playful mood. 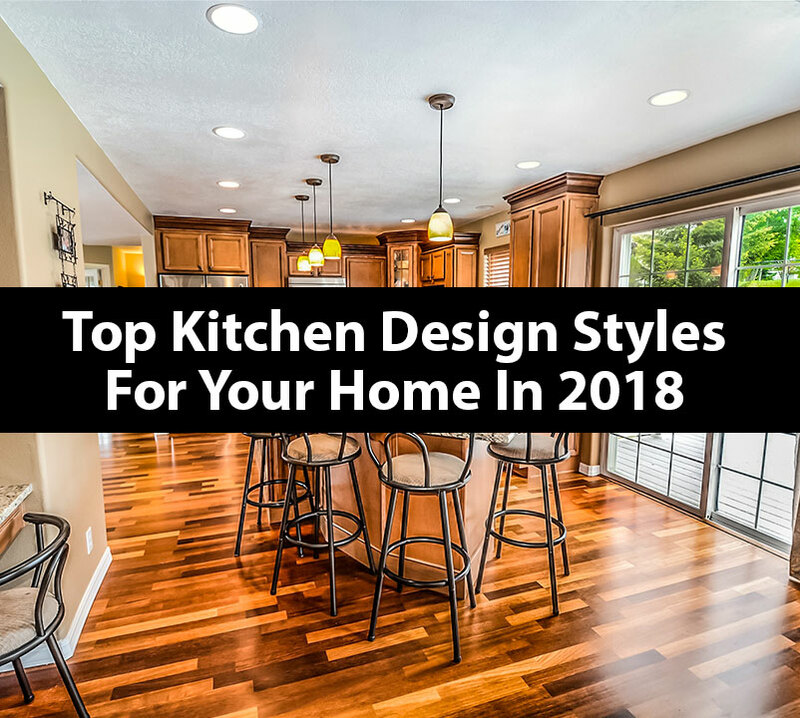 Since this 2018 home design trends are fully concerned about contrasting shades, our designers feel that there is something exceptional about going bright by adding some colours and textures to the living space. To make the living space interior décor more interesting, try matching completely contrasting chairs or cabinets together. As a result, the look and feel of the living space would be pretty charming. There’s no need to spend lavishly to incorporate this trend into your interior design. All you need is some out-of-the-box ideas with some smart work. Making small changes like this would transform your interior décor into a fresh and trendy space. The overall look of the interior design is illuminated by the proper addition of chandeliers. Illumination makes a big difference in the way how your interior design stands out. The presence of chandeliers helps in bringing out the best outlook of your interior décor. The chandeliers have a vast variety and come in several shapes, sizes and designs. In addition to this, decorate the room with some cabinet lights, string lights and ambient lights. It’s time to incorporate this captivating interior design trends into your living space. 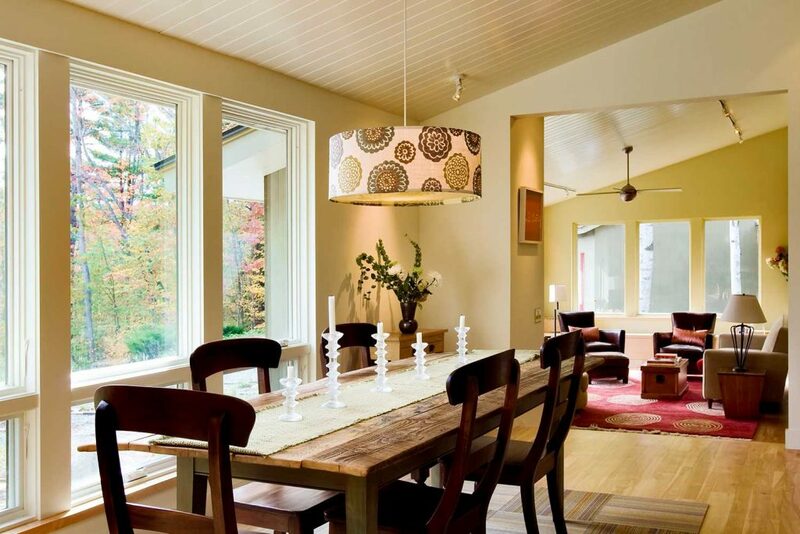 Here are some of the trendy chandeliers to make it easier for you to decorate your place. Shapes are a basis for any design and interior designers recognise this fact in their creations. The geometric pattern is versatile, timeless and elegant which is used in many interior designing styles. The year 2017 saw a lot of geometric shapes on rugs and cushion designs. Recently, geometry is seen on wallpaper, walls and art forms. Design trends have always kept evolving and geometrical patterns have stood the test of time. Basic shapes like squares and triangles still do the rounds in many homes. Yet, today, we see creative and unique pattern created from the lesser known shapes like a pentagon and trapezium. Scandinavian designs usually consist of zig-zag patterns. While hexagonal shapes represent history and herringbone patterns are considered traditional. Geometric patterns and asymmetrical shapes provide versatile views to any onlooker. This property is utilized well by decorators. For vibrant and visually appealing look, add geometric patterns for a modern look. Many favour the evergreen black-and-white combination to make bold statements. Choosing a right pattern for your room is a tedious task and we cannot take it lightly. Since patterns can make a room look overwhelming for your guests, it is necessary to tone down your creativity. 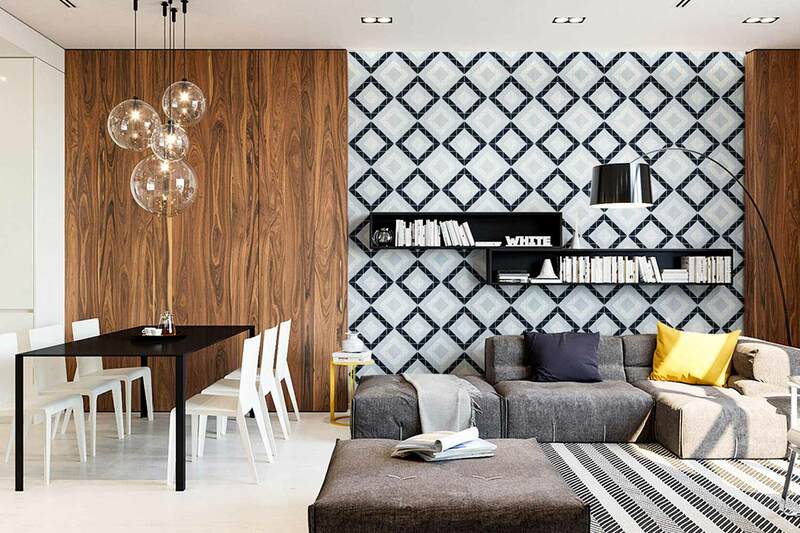 Mix-n-match various patterns along with geometric patterns for satisfying interiors. Look out for simpler and larger patterns for a sophisticated look. This trend is worth your money as you can integrate them seamlessly in your designs. Patterns with neutrals is always a safe bet that will never go wrong. With the above information, you can decide your interiors at ease. Let’s not consider interiors that cater only to the insides of our homes. It’s high time we focus on the main element that welcomes all our guests into our humble abode. The trend of colourful doors are on the rise and an instant cool factor is added immediately. These doors send a message to those walking or driving by about the personality traits of the owner. It also sets higher expectations from anyone coming into your house on what the home’s interior decor will offer. From invisible door designs to neon hues, the possibilities are endless. People yearn for outdoor decadence. Customize entry door with quirky message mats and bay trees. Regal door knobs are another accessory that makes your already chiselled door designs shine out to your neighbours. 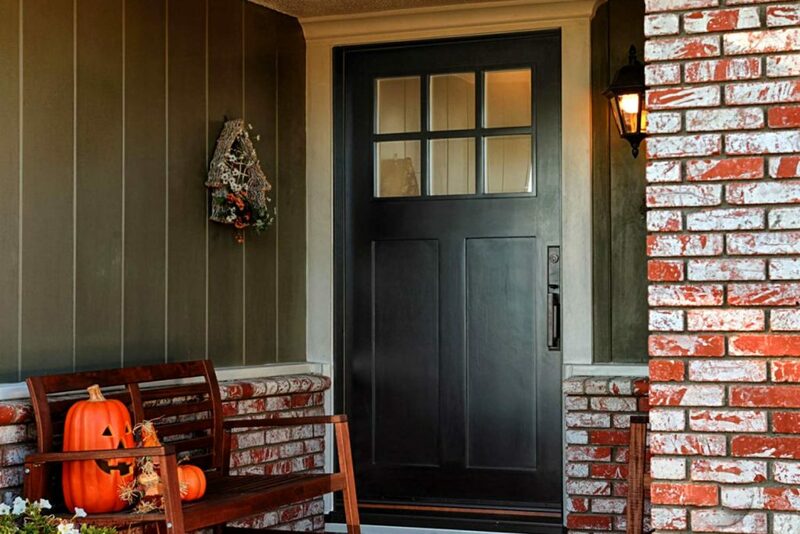 Give special focus to window shutters and other external accents that make your door stand down. Lanterns and Flower pots can never go wrong for this route. To keep your landscaping looking fresh and dynamic, mix in various plants with an eye-catching tree to maintain an interesting, textured look. You can take a creative route when designing your doors. Abstract designs on glass doors is a simple yet eye-capturing move. Dark wood doors are always traditional but patterns can make a huge difference to your drab door. Which of these trends did you find interesting? Comment below. 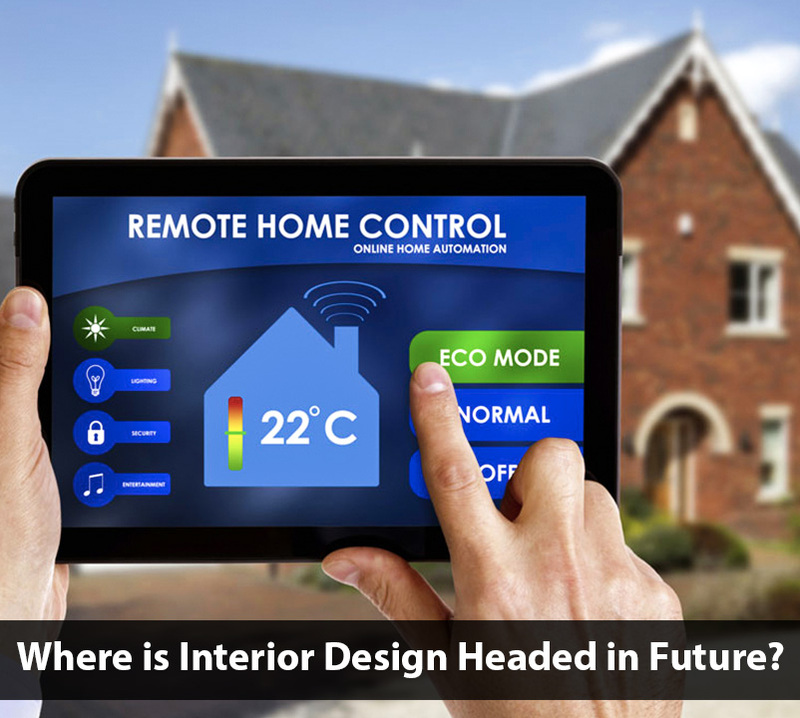 Read more about, How has interior decoration changed over time?. Interior houseplant culture is growing notably. You can use them in every corner of your home. The interior plant design not only does filter the air for you but also add the perfect decorative element to your living. To your taste, our interior designers in Seven Dimensions explains how to turn your outdated interior design trends from zero to hero. 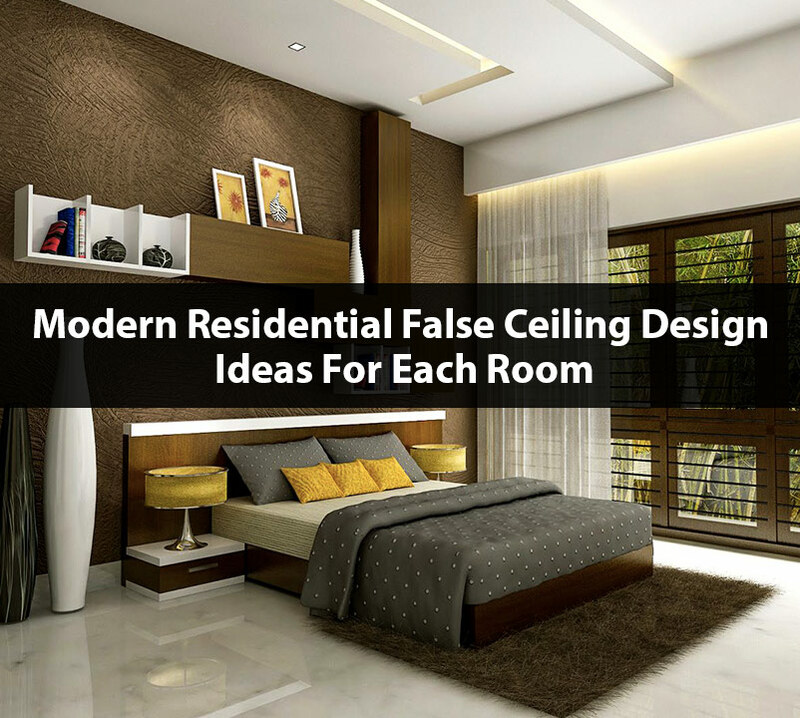 Do give this a read and make yourself a part of this viral home design.